Serving Breakfast, Lunch & Cuban Food! 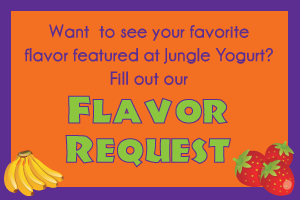 Jungle Yogurt has expanded our menu! We are now serving Breakfast & Lunch, Monday - Sunday between 7 am - 2 pm. 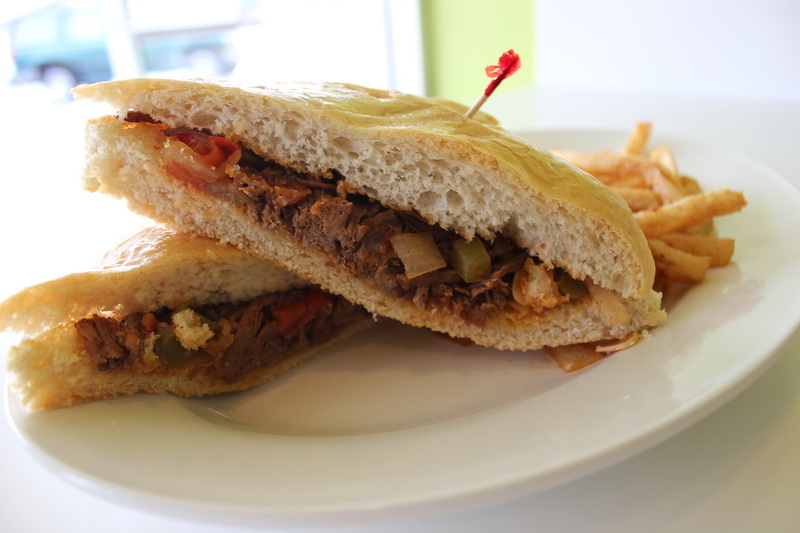 Come in and enjoy both American and specialty Cuban dishes such as Ropa Vieja, Ham Croquettes, Coffee, and Pastry. Our bread is handmade and fresh! Grab your friends and family and check us out next time you're in the area. Menu coming soon to our website and facebook page. 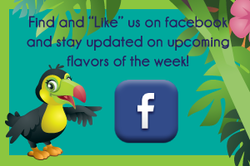 Jungle Yogurt is a locally owned and operated business. 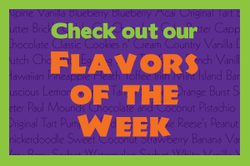 We pride ourselves in serving a large variety of real frozen yogurt and fresh, flavorful toppings. Jungle Yogurt is dedicated to helping our community. We have a delicious and fun way to raise money for your non-profit group. 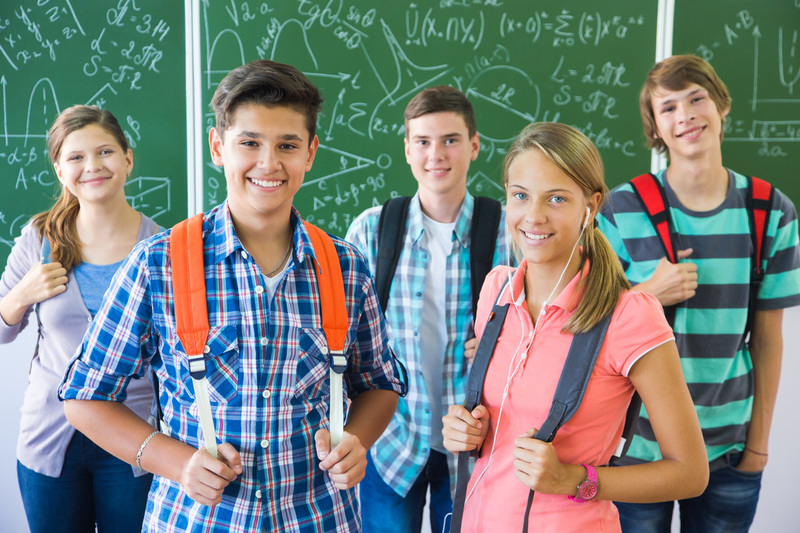 We will enthusiastically host your group in our store along with friends, family, coworkers, neighbors and anyone wanting to help a good cause. Find out more information and fill out our request form.